November is National Diabetes Month, created to raise awareness of this disease that impacts over 30 million people in the U.S. That’s almost 10% of the population. Even more astonishing is that, according to the National Institute of Diabetes and Digestive and Kidney Diseases, around 1 in 4 people with diabetes don’t even know they have it, and about 84% of Americans over the age of 18 have prediabetes. The good news is that diabetes can either be prevented or managed. This week we’re bringing you some valuable resources you can use to do both. 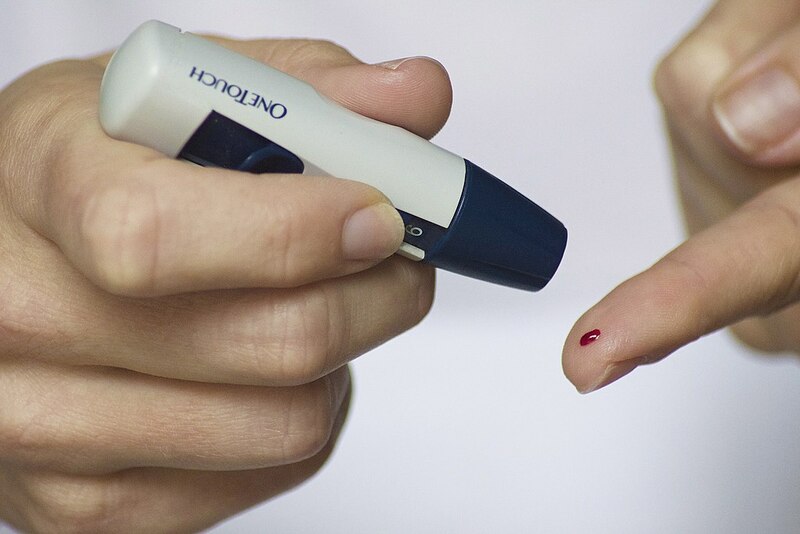 Diabetes is a disease that happens when your blood sugar, or blood glucose, is too high. Having too much glucose in your blood can lead to a host of other health issues, including heart disease, kidney disease, nerve damage, and eye problems. The resources below are all helpful for basic diabetes information, but, more importantly, they can help with living with diabetes, or even preventing it. This national organization is known for its fund-raising and advocacy for diabetes research, but the American Diabetes Association website also contains recipes and meal plans designed to control blood sugar levels. The site contains lots of information on living with diabetes and managing your lifestyle to keep the disease in check. There is also a 1-800 telephone hotline and live online chat, so you can get your diabetes questions answered quickly. The CDC diabetes page has information about the National Diabetes Education Program and National Diabetes Prevention Program, along with data and statistics on the disease. Visitors can watch Season 1 and Season 2 of a mini-series with Joan Lunden, that informs viewers on diabetes and prediabetes. MedlinePlus is the go-to resource for all basic disease information. Their diabetes page contains the latest news, information on the various tests for diabetes, prevention and risk factors, and tips on living with diabetes. Even more helpful are the medical encyclopedia to explain those confusing medical terms, and links to diabetes-related topics. The National Institute of Diabetes and Digestive and Kidney Diseases from the U.S. Department of Health and Human Services has information on diabetes research and news, clinical trials, statistics, and a variety of topics from diet, eating and physical activity, to preventing diabetes problems. The title of this open access journal from Florida State University College of Medicine stands for “People Living with and Inspired by Diabetes.” Journal articles cover a variety of diabetes-related such tools for adapting to life with diabetes, diabetes education, handling day-to-day life with diabetes, and much more. If you or someone you love is living with diabetes, we hope you will find these resources helpful. Remember you can also come to the library for help with locating health information, including information on diabetes. ← The Librarians’ Book Recommendations – With a Medical Twist!